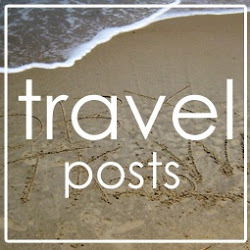 I don't know about you but I love looking on Pinterest for inspiration, especially around the holidays. 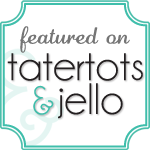 There's just tons of eye candy and ideas galore. 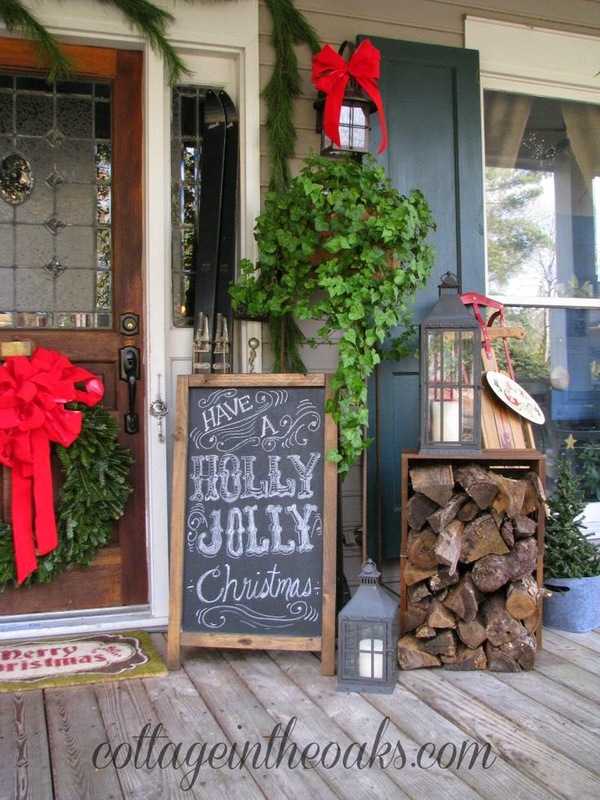 This week I've been decorating for Christmas and working on some new front porch decor for the holidays. 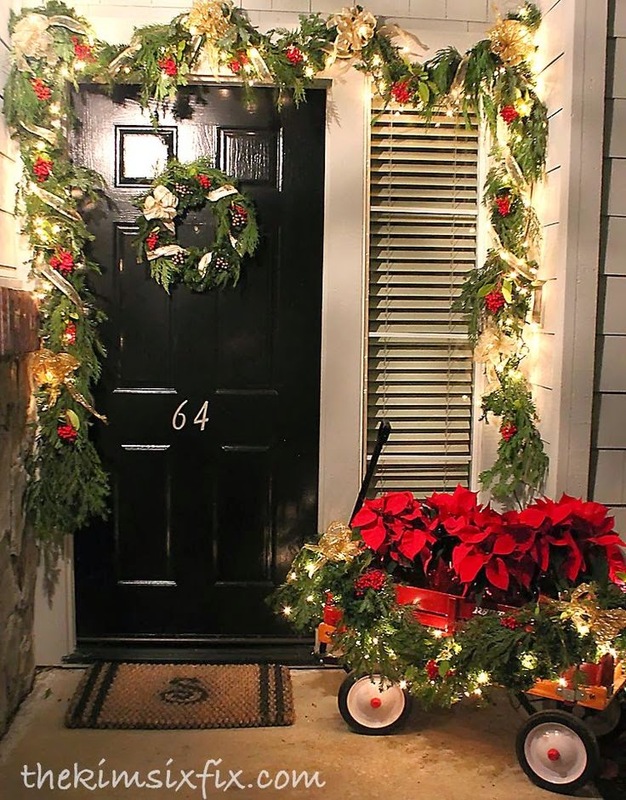 I've found tons of inspiration from the web and today I've put together some of my favorite holiday front porch ideas right here. First up, there's this beautiful front porch from The Relaxed Home. I love the idea of wrapping empty boxes up with paper and creating fake "presents." 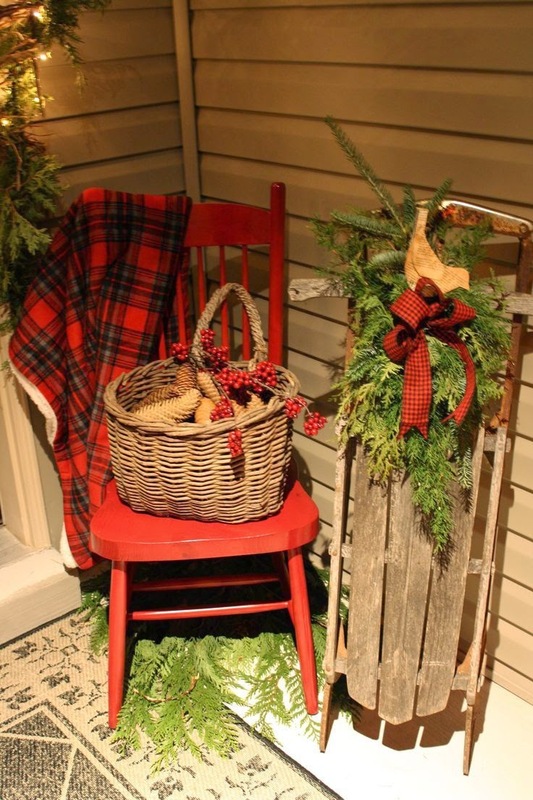 This porch has so many other different ideas too, from bundles of firewood, to a festive chalkboard, and a basket of pinecones. 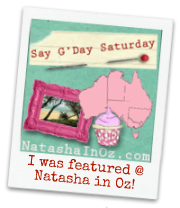 Love the oversized lanterns in this one from PB&J Stories. 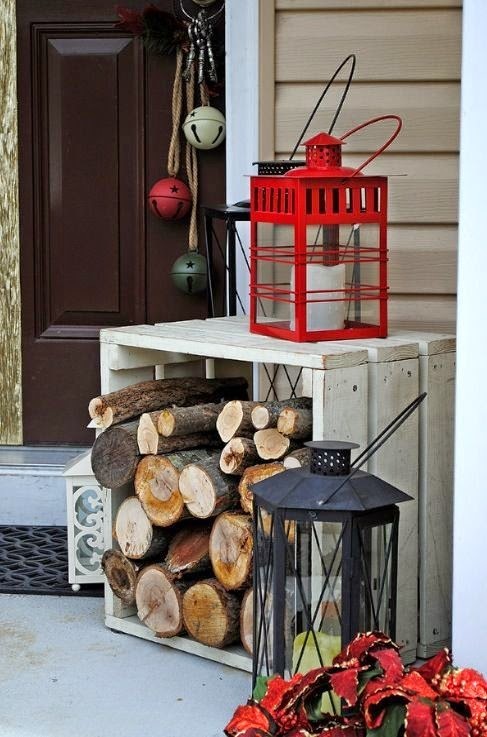 And another way to display firewood - these are filling a box crate. Here's the whole porch from a distance. 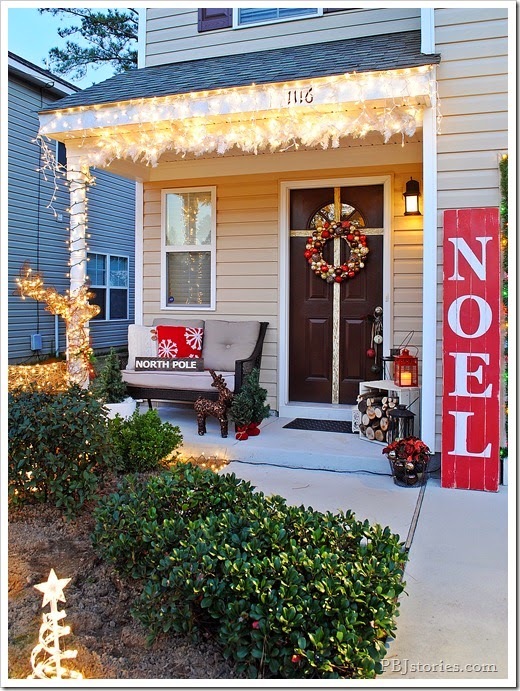 Lots of other charming decor, including that festive red "NOEL" sign, and pretty holiday lights. My front porch is including an old sleigh this year! 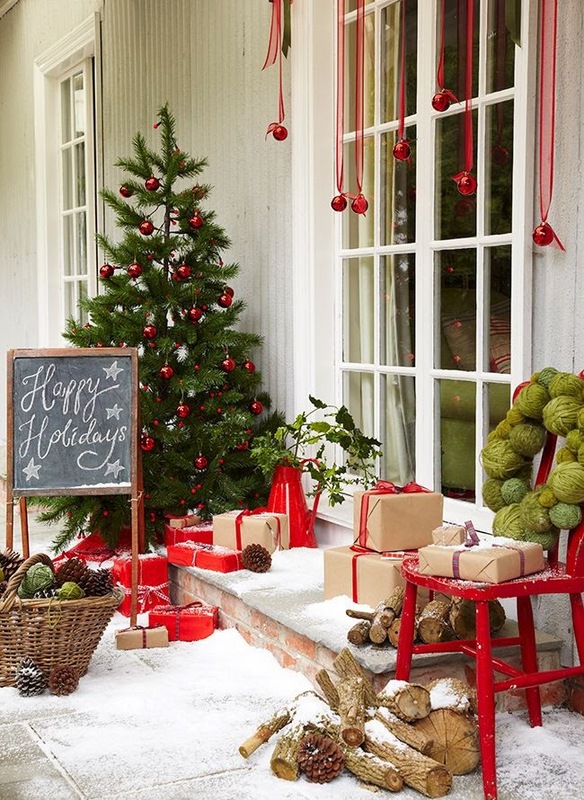 So I'm super excited about old, vintage sleighs on porches at the moment. I also love the red plaid blanket. Looks so cozy! 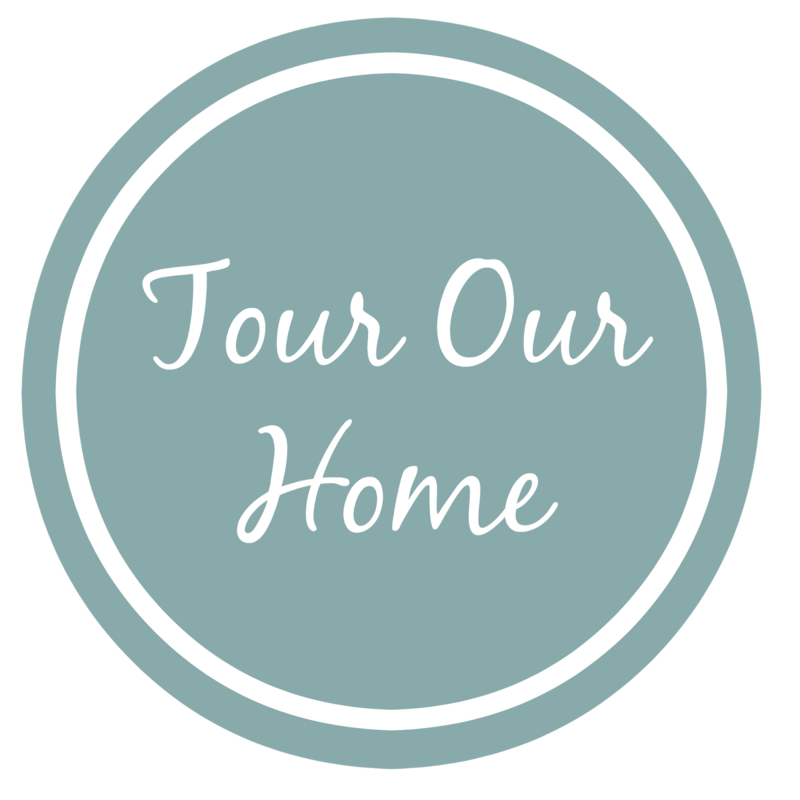 From Style Estate. This porch from Cottage in the Oaks is impeccable. I only wish I had a front porch space like this one. More firewood in a box crate, mixed with some lanterns in varying heights, and a holiday message on a chalkboard. I spy another vintage sled in the background, too! 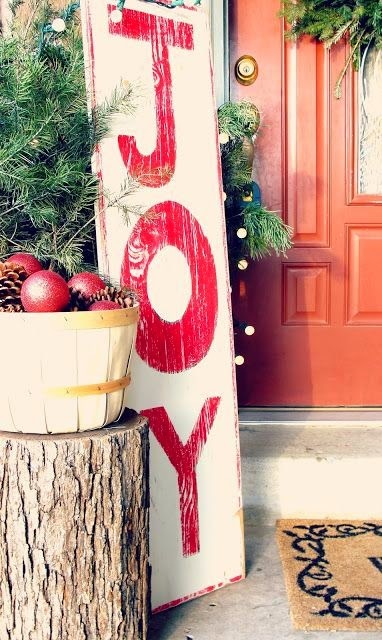 This hand-painted sign from Emily Sue looks really easy to do, and is so festive! Also love the basket of pinecones and ornaments. 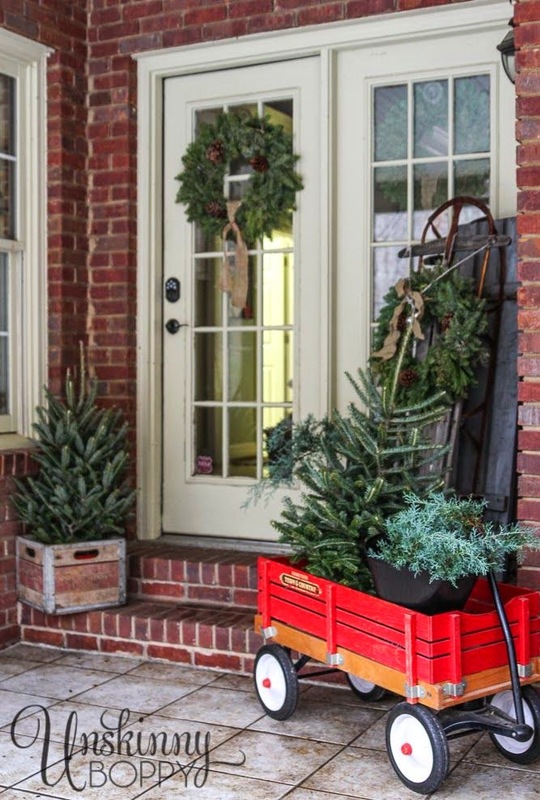 Love the idea of using an old red wagon! 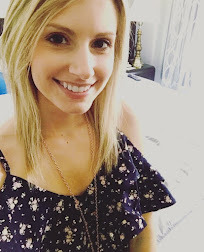 From Unskinny Boppy. 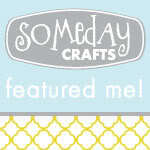 This bench is decorated so cute - From Tracy's Trinkets and Treasures. 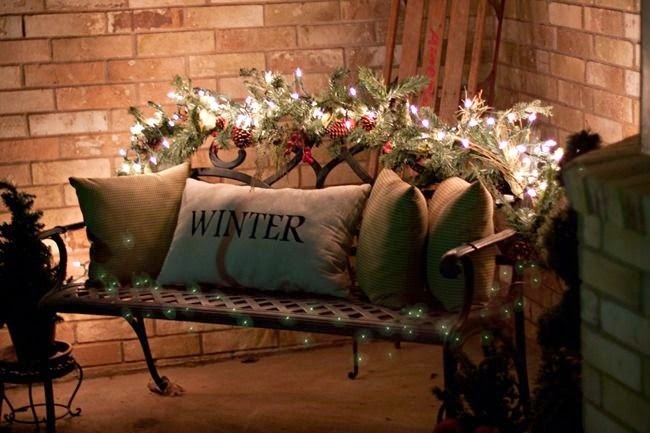 I need to find some holiday pillows for our bench outside. 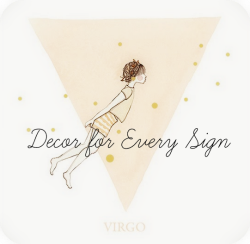 This little vignette from InteriorDesignWorld.com is so adorable. 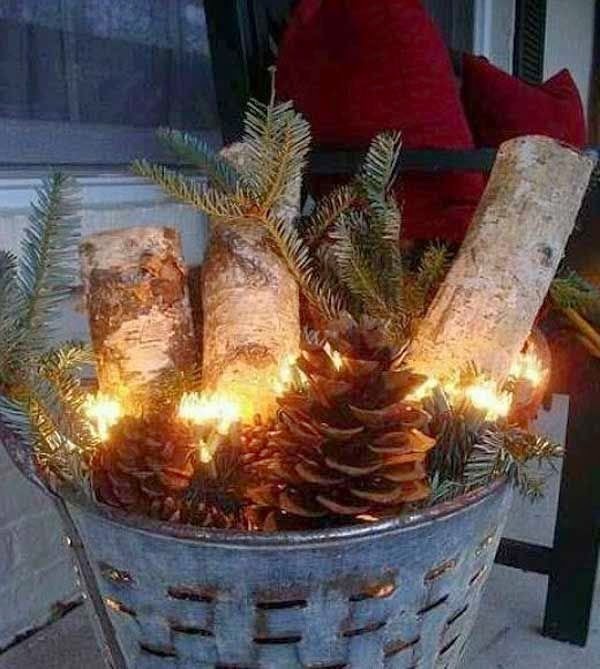 A mix of pinecones, firewood, and pine tree branches, lit up with some twinkle lights in a galvanized tub. Lighted garland is always a nice touch and one of my favorite Christmas decor essentials. We have garland lining our porch railing. Love the poinsettias in the wagon, too. From The Kim Six Fix. Pretty oversized lantern with ornaments and pinecones inside, right next to a vintage sled. From Our Southern Home. 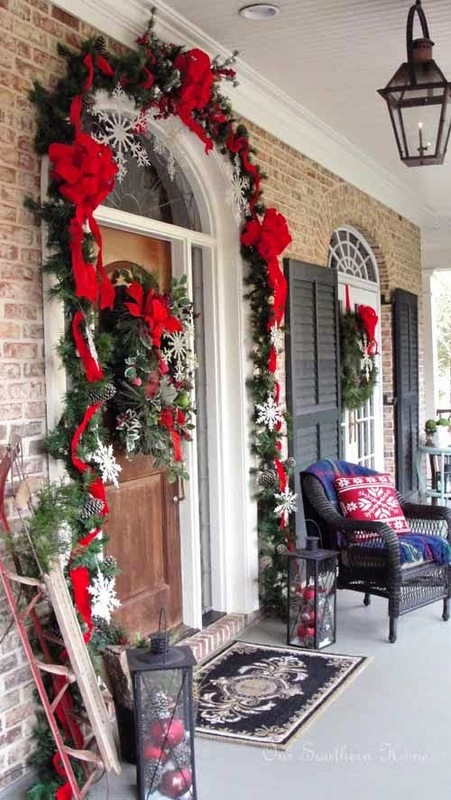 The whole porch looks absolutely beautiful with all of the garland, and that red cheery pillow is so charming. 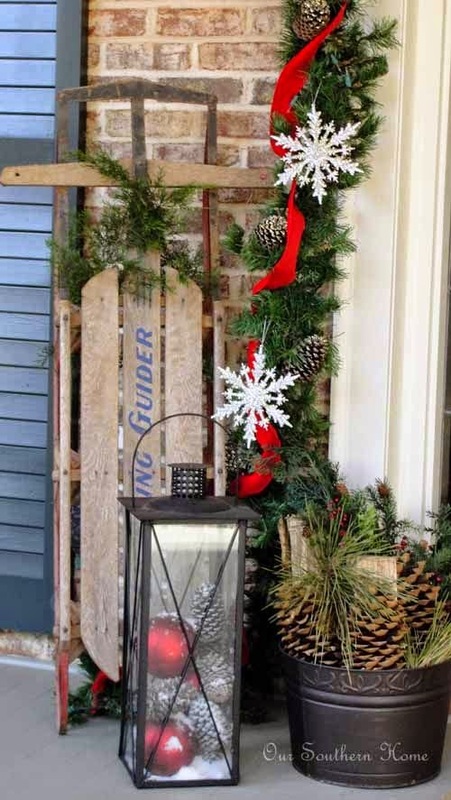 Have you started on your winter porch yet? Hopefully this gives you a little inspiration!